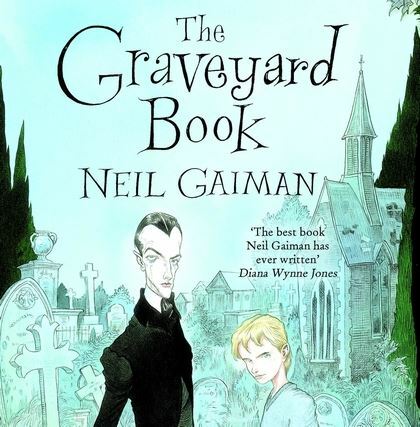 During the autumn term we have studied the work of Neil Gaiman and his fantastic, on the edge of your seat tale - 'The Graveyard'. Text mapping, reading as a reader, boxing up of ideas and innovating our own opening chapter has been a lot of fun. We have even created our own book cover s, setting up a studio with various props. Did you know, year 6 have became Volcano Experts? As part of our English and Geography topic work we have set out to learn as much as we can about this dangerous land form. Pupil have immersed themselves an a range of research materials to develop a secure understanding of how volcanoes erupt and how they form. Using publishing skills they have created their own Volcano fact pages, full of exciting and interesting nuggets of information to engage the reader.